A brand known for it woven leather on the exterior of artisan-made luxury leather goods came up for my research for the Basket bag 2.0. A brand which products I like very much but actually don’t know anything about… Let’s see what we can learn from the masters of Bottega Veneta! It all started in 1966 in Vicenza, a small town near Venice. A small Italian shop was opened by Vittorio Moltedo and also run by Laura Moltedo for many years. They sold mainly men and women’s ready-to-wear clothing, small luxury leather goods and exclusive home items. The name origins from the Italian words for Venetian shop; Bottega (shop) Veneta (Venetian). Later this Venetian shop has expanded all over the world tough the name remained. Despite my lack of knowledge about the brands’ background, I do recognize a bag from Bottega Veneta… And as you think of it.. how is this possible? They are known for NOT putting their brand on the outside of the bags. They believe the product will speak for itself… and it does! Since a few months Daniel Lee is the creative director of Bottega Veneta. A young Bristish desiner who has worked for Céline, Maison Margiela, Balenciaga and Donna Karan now gets the chance to “to evolve what has gone before, while contributing a new perspective and modernity“. With each post of the series “Learning from the masters” I look with new perspective to a brand, a certain technique or to an item. This time I am not looking for a new technique, but I try to identify how can you let a bag speak for itself? How could anyone recognize a “Florine Leather and Style”-bag without a brand name on the outside…? What could be my iconic trade mark? It does definitly gives me some food for thought! 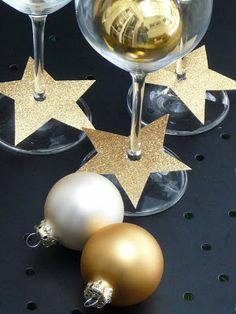 Each year I try to make a little something special for Christmas. 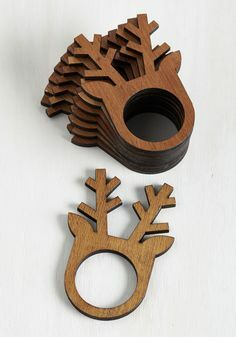 The first year I made tiny little bag ornaments, cut by laser. 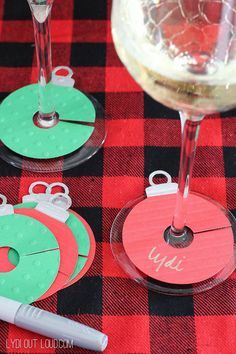 The second year I’ve made Christmas coasters, engraved by laser… So what shall I do or make this year? Let’s gather some inspiration. 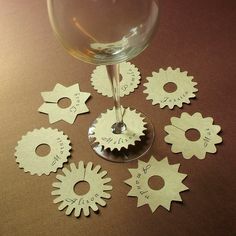 If I do my thorough search on Pinterest and use the search terms “leather” and “laser”, the first thing that pops-up is laser cut jewelry. Day by day I wouldn’t wear such jewelry although for Christmas I do like to dress up a bit. Some nice dress, high heels and some jewelry to finish the look. 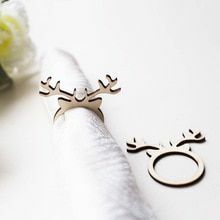 What could I think of for laser cut leather jewelry…? mmm let’s make some sketches and see if it works. Leather clothing is quite tricky… you do have to make sure it stays classy. Though a suede dress or leather skirt might give some extra texture to your look. If I want to stay in my leather laser streak of past few years… I’ve seen some awesome laser cut leather clothing on Pinterest. 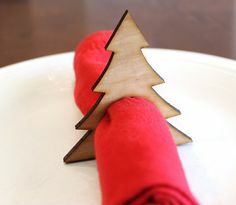 Below two examples, of items you can use for spicing up your christmas look. 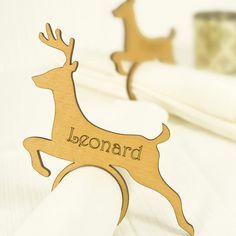 If you don’t want to wear any of your laser cut leather during Christmas, you might as well make some gifts or items you can use on the Christmas table. 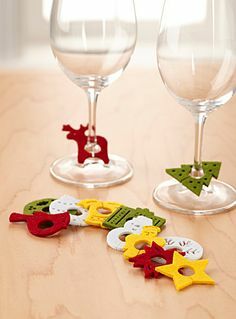 You can ofcourse make them throughout the year though with a little hint of laser engraved snowflakes, or jingle bells it is definitely a Christmas eye catcher! 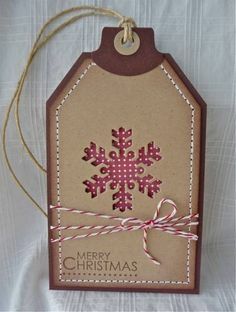 Last but not least, if all the above-mentioned ideas are not your cup of tea… What about a personalized Christmas card? I’ve gathered a lot of inspiration and got some awesome ideas for this years christmas special! What I am gonna make will I keep a secret for now. But since I’ve moved to Utrecht I am looking for a new laser lab where private customers are welcome. So please let me know if you know a good place! Another project finished! I wouldn’t often make this kind of bag but for a special customer, I make an exception. This modern, minimalistic design will definitely set it apart from other bags. It will catch your eye. I am of course talking about… The triangle bag. Beside showing off the final result, I like to reflect a bit about what did go right and what have I learned from this project once it is finished. If you’ve missed the first parts you can find them here and here. But right now we continue with the final part. I would say of myself that I am more of a classic-bag-design kind of gal. Though this triangle bag project did make me curious and less frighted of less usual geometric shapes and inspiration. Maybe a next bag could be square…? Let’s think about it a little bit more ;). I’ve tried different techniques with bag linings. You can either make a drop lining, no lining, a lining sewed along the edges or a fully glued one. This time I wanted to make a fully glued one but with a little batter in between for a soft touch… Well if you try something new, you might fail. Eventually, the batting didn’t work out with this shape and made it like an old wrinkly bag. Not the kind of look I was going for… So eventually I ended up with no batter in between and made it look much better! This triangle bag if full of turned edges. Some serious skiving had to be done before this would work. I do see the need for a skiving machine. Not only to do it faster but also more consistent and eventually also with the perfect thickness. Until then my two hands are the skiving machine ;). For now… all it needs is some wrapping paper and a big bow! I am so curious if this is what the customer imagined and if it truly looks amazing with her color matching winter coat! Over the last year, we’ve been discussing different techniques to finish the edges. Many products you see in fast-fashion stores have unfinished edges which will last less long than when the edges are protected for moist and dirt. Well, today we will add another method you’ve already seen in the previous DIY, though today explained in more detail; the bound edge. But how do you bind an edge? 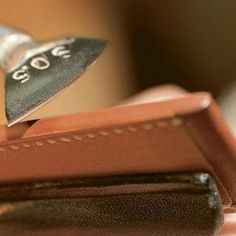 First, you will have to measure the length you will need for the small strip of leather. You can either use a measuring tape or a simple piece of thread. Just to be sure you might add a little extra to this length. Next, you will have to decide on the thickness fo the strip. It is not just the width on both sides but also the top arc, and don’t forget about the stitching margin. Once you’ve cut your strips, it depends on your material what the next step is. In case it is all leather you can glue it really tightly onto the piece before pricking the holes. Though since I was making the DIY clear make-up pouch, I pre-punched the plastic. Lastly, sew everything together. To fully finish off your project, think about how to sew the end pieces of the leather strip together. You can make them flush or overlap a bit. In the latter case, you can also skive them both to half the thickness to make it even. Super-super finishing touch: if you really want to finish off your project well, you could finish all the edges of your strip to bind the edges. To make a little crease along the side, and for example, burnish it. Why would you finish off your edge finish? Good question. Though it could be that you want to bind off the edge where you’ve got to hide the lining of your bag, or multiple layers are harder to finish as pretty as you would like. A great technique to add to your knowledge collection! Would you like me to explain other edge finishes as well? Leave a comment below or send me an email! You see, transparent bag in every shape and size and after the DIY transparant shopper bag we now continue with this lovely clear make-up pouch! This might not be the easiest DIY to start with, but it will certainly learn you a thing or two. This might sound easier than it seems… To cut this, quite flexible straight is actually a challenge. On the contrary, the pattern is easy. Cut one house-shape-like part for the body and the flap, a strip of about 4 cm in width, and the front of the body. This might be difficult to see, but this are all the pieces you need! I like to try new things in projects, this time I wanted to learn how to do a leather bound edge. In normal human language that means, to cover the edges with a little strip of leather sewn together. To ease this process, I’ve pre-punched all the leather strips and the transparent plastic pattern. Prepare all pieces for the assembly. The first actual assembly step is to sew the strip of leather to the bag of the clear make-up pouch to the sides. The corners might be a bit difficult but if you just continue you will be fine. It will create a strong 90 degrees angle between the back and the side. Once you have created a little house of leather bounded clear plastic, you can add the front. Although to make your life a little bit easier it is recommended to bind the top edge of the front panel first before you attach it to the back. In my case, I could not cut a long enough strap to cover the whole border at once, so I had to join some pieces together. This is actually quite easy if you shave off the ends to half the thickness and glue the pieces together. Join pieces when you strip of leather isn’t long enough. To close the clear make-up pouch you can choose a collar button or a snap button as I did. This time I chose a rose gold color. With my manual rivet press, I got nearly a year ago, you set it within a few seconds! And you are done. With this DIY you’ve learned how to bind edges, work with transparent plastic and you’ve made yourself or a lovely friend the most trendy clear make-up pouch! Together with the transparent shopper, they are a perfect match!